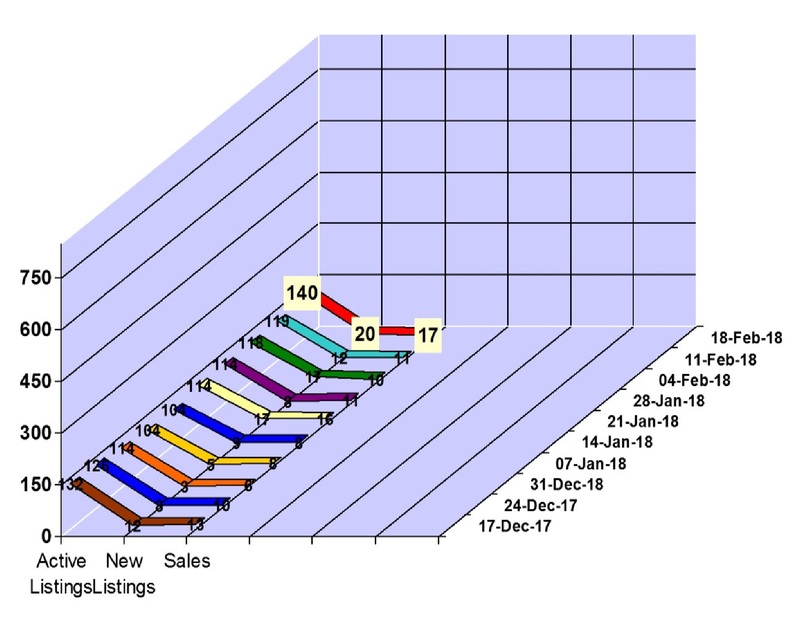 Whistler real estate market saw 17 property sales for the week of February 12 to 18, 2018 in Whistler, BC. The Whistler property market had 5 condo sales between $385,000 and $800,000, 6 townhouse sales between at $507,500 and $1,400,000 and 7 chalet sales between $1,200,000 and $9,500,000. We saw 20 new property listings hit the Whistler real estate market and our active Whistler property listings total is at 140. Click here to view the new listings for the week. Helmut Pastrick is the Chief Economist for Central Credit Union 1, the central financial facility and trade association for the BC and Ontario credit union systems. Pastrick is the editor of the Economic Analysis of British Columbia and the Economic Analysis of Ontario publications. These sources provide authoritative, unbiased analyses and insights on the provincial economy. Typical issues include forecasts of provincial and regional economies, housing markets, and non-residential construction. In addition, Pastrick provides economic analysis and forecast services to the credit union system. Prior to joining the Central 1 Credit Union in 1997, he spent many years with the Canada Mortgage and Housing Corporation in BC analyzing and forecasting the provincial housing market and economy. In May 2017, Jordan was re-elected as MLA for West Vancouver-Sea to Sky. He is BC’s Critic for Transportation and Infrastructure. Jordan previously served as Parliamentary Secretary to the Minister of Environment, Parliamentary Secretary to the Minister of Transportation and Infrastructure, and as a member of the Cabinet Committee for Environment and Land Use. He also served as chair of the Climate Leadership Team, working to redefine BC’s low-carbon future. Jordan has also chaired the Provincial Roundtable on the Environment and the Economy. Jordan also served as president of the Whistler Farmers’ Market Society and director of the BC Association of Farmers’ Markets. Jordan and his wife Trish own and operate North Arm Farm in Pemberton, where they have lived since 1989. North Arm Farm is a popular regional destination which grows 45 acres of certified organic vegetables and berries, and hosts many events and farm dinners. Pat has been active in the real estate business in Whistler and Pemberton for the last 37 years. During his career he has handled both residential and commercial transactions of all types, sold and marketed new home developments, and advised on a variety of real estate projects. Since 1999 Pat has been the sole owner of The Whistler Real Estate Company, the number one real estate company in terms of market share activity in Whistler and Pemberton. * Pat is also the co-owner of Royal LePage Black Tusk Realty in Squamish. He holds a BComm in Land economics and a Master’s degree in Applied Law, and is a member of the Real Estate Institute of BC and of Canada. Over the past 30 years Mike has worked in the federal, provincial, and municipal levels of governments in Canada. He began his career with the Government of Canada and for much of the 1990’s worked in Vancouver as a Federal Negotiator on First Nation treaty agreements in British Columbia. Mike’s career also took him to Ottawa where he held the position of National Policy Director with Indigenous and Northern Affairs Canada and provided advice to federal Cabinet Ministers. In 2004 Mike joined the Province of British Columbia and held the position of Assistant Deputy Minister in several portfolios including the local government Ministry. During this time Mike advised provincial Ministers and Cabinet, oversaw a billion dollars in municipal infrastructure grants, and worked closely with First Nations, local governments and business leaders across the province. In 2011 he joined the Resort Municipality. Skalulmecw Chief Dean Nelson served two terms on council prior to being elected Political Chief of the Líl’wat Nation in March 2015. He is the first chief to be elected under the new provision for a four-year term in office. A former physical education teacher at Xet’olacw Community School, Dean is a passionate proponent for Líl’wat Youth. As a council member he was responsible for both the Youth and Recreation portfolios. Dean brings to the position of Political Chief experience, commitment, and vision. Pete Sonntag is the Senior Vice President and Chief Operating Officer for Whistler Blackcomb. A life-long skier, Pete has held many key leadership positions within the Vail Resorts portfolio including roles at Beaver Creek, Vail, and Keystone. Most recently, Pete served as the Senior Vice President of Vail Resorts’ Tahoe California region and Chief Operating Officer of Heavenly. Pete began his ski career as an instructor for the Beaver Creek Ski and Snowboard School. A proud hockey dad, Pete and his family already have a strong connection to British Columbia where his children attend the Pursuit of Excellence Hockey Academy in Kelowna. 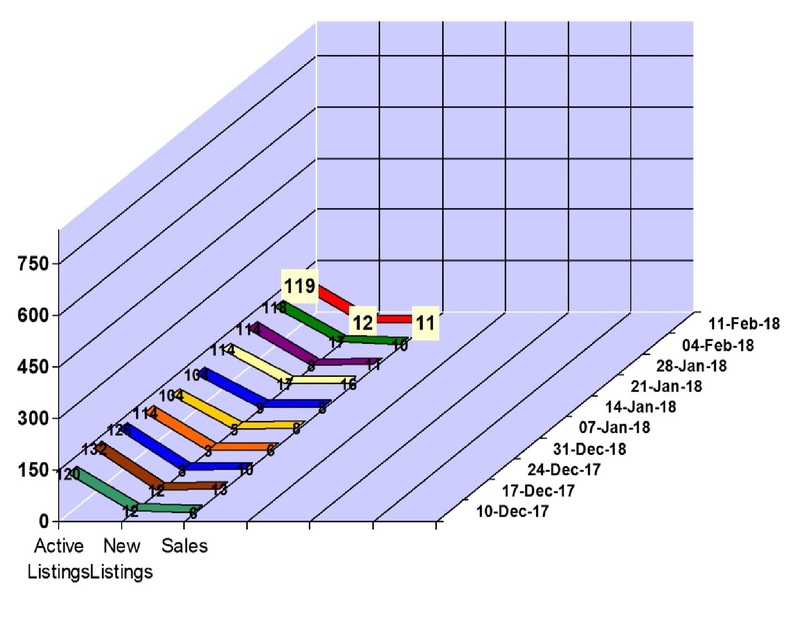 Whistler real estate market saw 5 property sales for the week of February 5 to 11, 2018 in Whistler, BC. The Whistler property market had 5 condo sales between $320,000 and $1,450,000, 5 townhouse sales between at $748,000 and $2,199,000 and 1 chalet sale at $7,200,000. 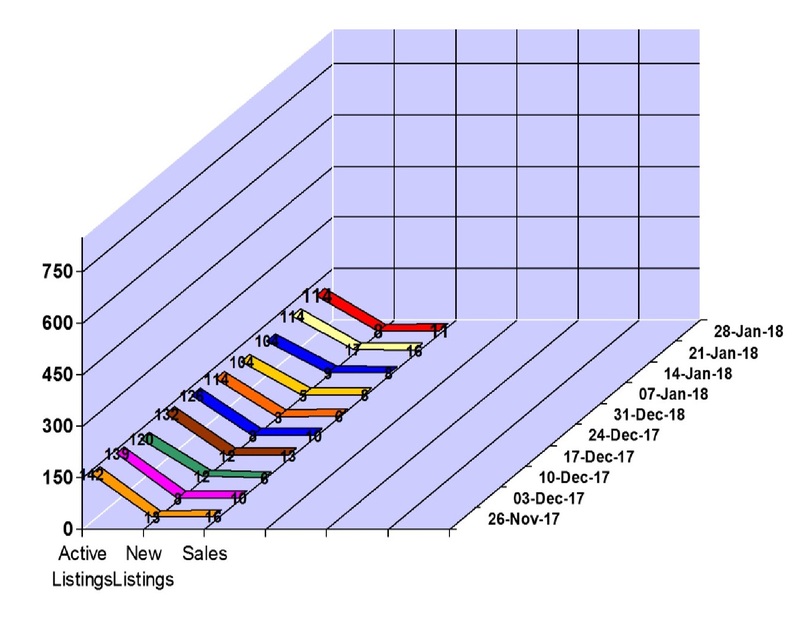 Whistler real estate market saw 10 property sales for the week of January 29 to February 4, 2018 in Whistler, BC. The Whistler property market had 5 condo sales between $239,000 and $735,000, 2 townhouse sales between at $750,000 and $2,999,000 and 2 chalet sales between $1,600,000 and $3,700,000. We saw 17 new property listings hit the Whistler real estate market and our active Whistler property listings total is at 118. Click here to view the new listings for the week. 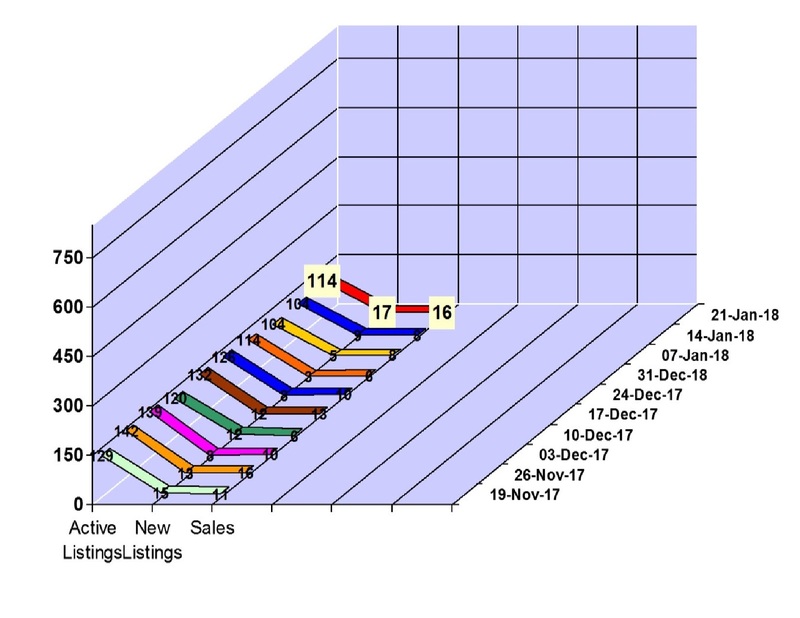 Whistler real estate market saw 11 property sales for the week of January 22 to 28, 2018 in Whistler, BC. Whistler had 3 condo sales between $258,000 and $320,000, 7 townhouse sales between at $985,000 and $2,901,873 and 1 chalet sale at $1,975,000. We saw 8 new property listings hit the Whistler real estate market and our active Whistler property listings total is at 114. Click here to view the new listings for the week. 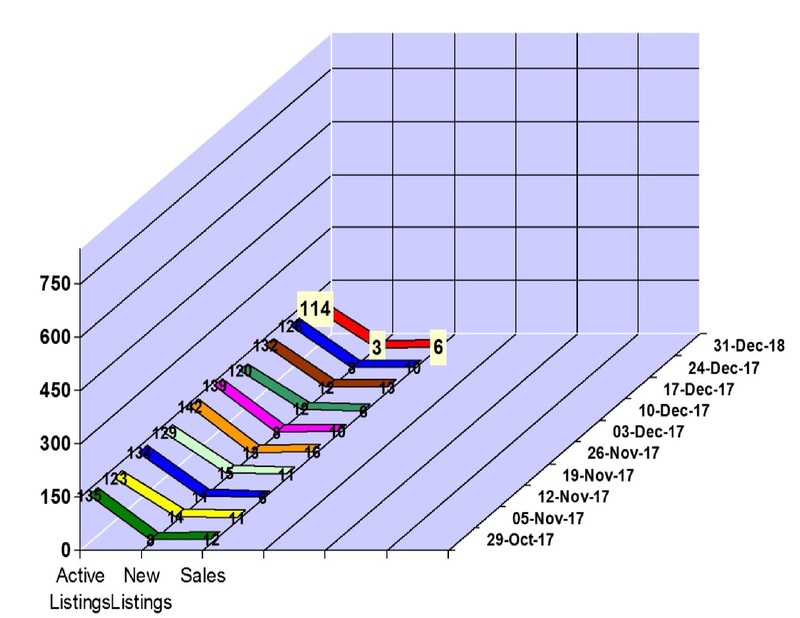 Whistler real estate market saw 16 property sales for the week of January 15 to 21, 2018 in Whistler, BC. Whistler had 5 condo sales between $124,000 and $810,000, 4 townhouse sales between at $327,000 and $3,350,000, 1 duplex at $1,549,000 and 4 chalet sales between $2,350,000 and $6,350,000. We saw 17 new property listings hit the Whistler real estate market and our active Whistler property listings total is at 114. Click here to view the new listings for the week. 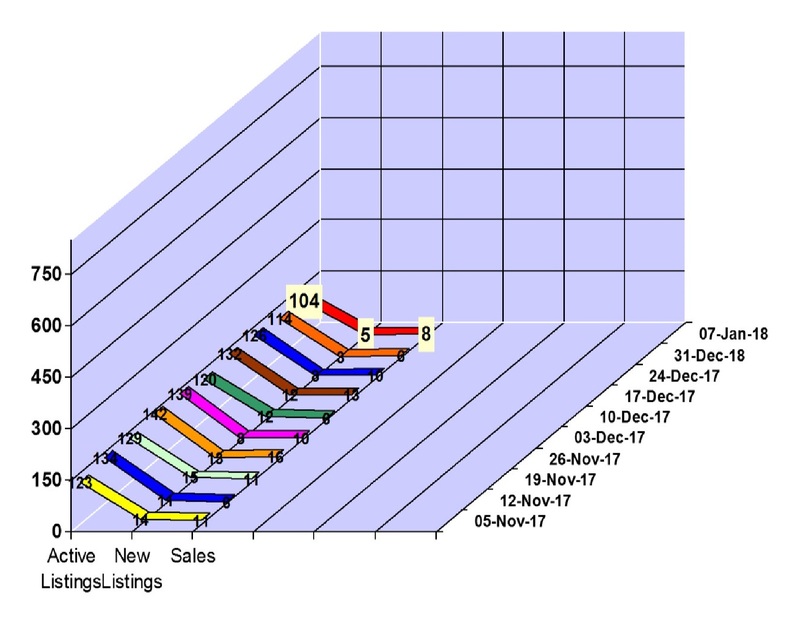 Whistler real estate market saw 8 property sales for the week of January 8 to 14, 2018 in Whistler, BC. Whistler had 3 condo sales between $125,000 and $2,518,000, 3 townhouse sales between at $720,000 and $1,695,000 and 2 chalet sales between $2,650,000 and $3,990,000. 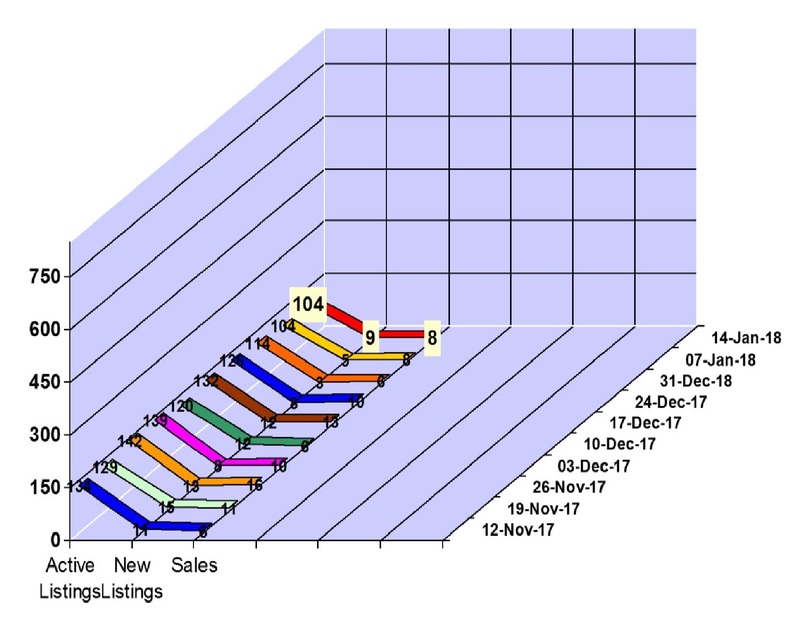 We saw 9 new property listings hit the Whistler real estate market and our active Whistler property listings total is at 104. Click here to view the new listings for the week. 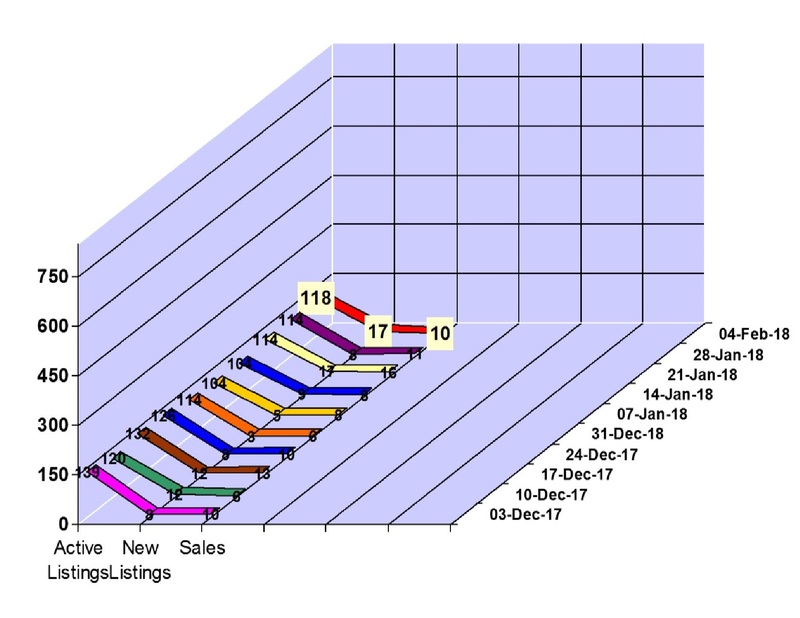 Whistler real estate market saw 8 property sales for the first week of 2018, for the week of January 1 to 8, 2018 in Whistler, BC. 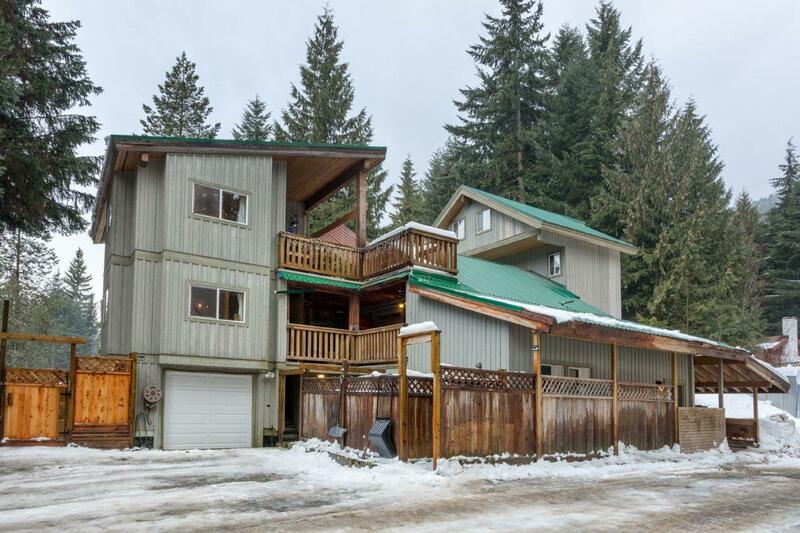 Whistler had 7 condo sales between $135,000 and $1,175,000 and 1 chalet sale at $3,600,000. We saw 5 new property listings hit the Whistler real estate market and our active Whistler property listings total is at 104. Click here to view the new listings for the week. If you are looking for a long-term rental investment property, or a local business looking for employee housing, this spacious 3,583 square foot home is an excellent opportunity. Sitting on a flat 11,499 square foot lot, the main home has been partially updated in 2015 and offers 5 bedrooms, 4.5 bathrooms, and double kitchens that would allow it to be converted into 2 separate residences if desired. The large main kitchen features double stainless steel appliances, plenty of counter space, and an open plan that flows easily into the spacious dining and living area with hardwood floors throughout. Host large groups comfortably in the ample living area, complete with a TV projection screen for epic movie nights. There are also large decks and patio areas on each floor to compliment outdoor entertaining year-round. There is no shortage of storage, including a large garage/ workshop, 2 over-height auto shelters, dedicated ski storage, and an equipment/ gear drying room. Fully fenced front and side yards with established gardens provide fresh berries, herbs, potatoes and garlic as well as a fire pit, trampoline/playground area and 2 skateboard mini-ramps, which are ideal for children and pets. In addition, there is a revenue suite above the garage, built in 2006, that offers another 2 bedrooms, 2 bathrooms and much more. Located in Alpine Meadows, the home is walking distance to public transportation, the Valley Trail, Meadow Park, and Alpine Meadows Market store. Click here to view listing details and photos. Asking price $2,299,000. Whistler real estate market saw 6 property sales to close out 2017, for the week of December 25 to 31, 2017 in Whistler, BC. Whistler property market had 3 condo sales between $172,000 and $295,000, 1 townhouse sale at $1,725,000 and 2 chalet sales between $1,168,000 and $2,075,000. We saw 3 new property listings hit the Whistler real estate market and our active Whistler property listings total is at 126. Click here to view the new listings for the week. Whistler has lots bears that live here. 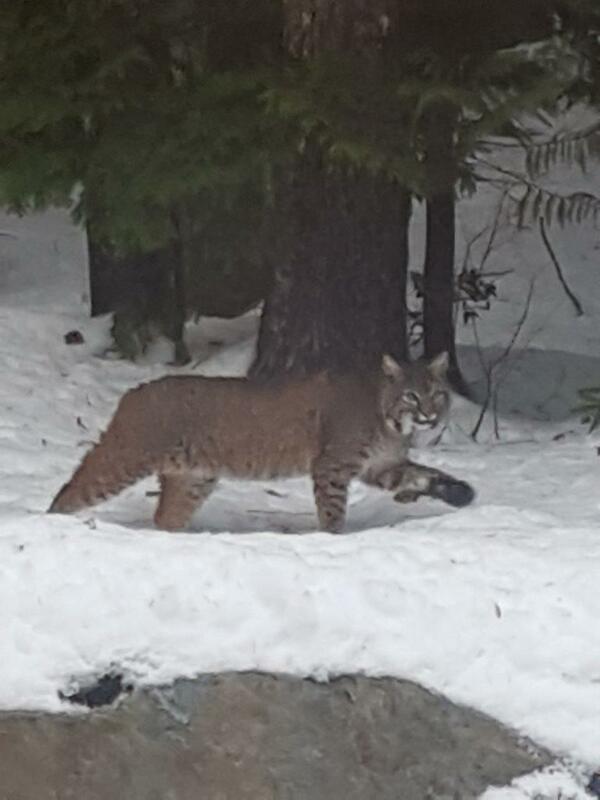 You see the odd blacktailed deer, but one animal you don't see everyday is a bobcat. 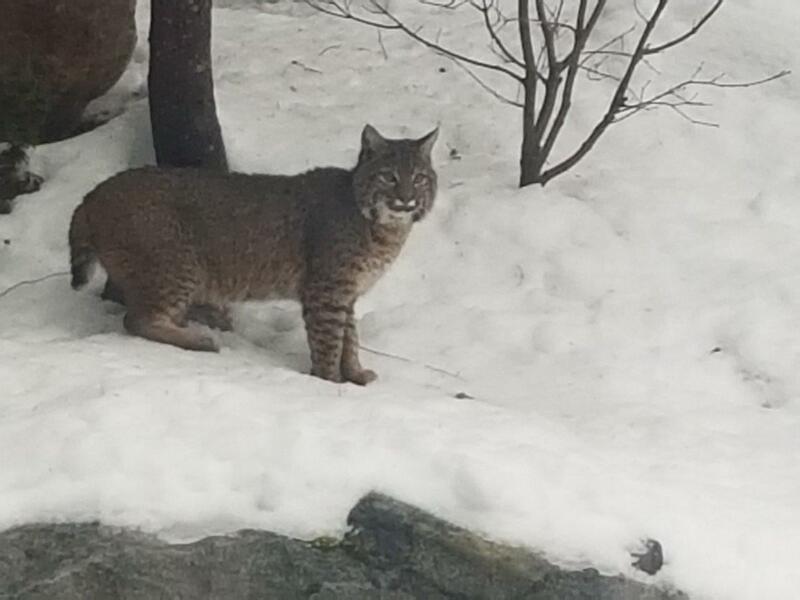 Today on our local Whistler Realtor Tour, that happens every Tuesday, there was a bobcat at the back of one of the houses. Here's a couple photos.